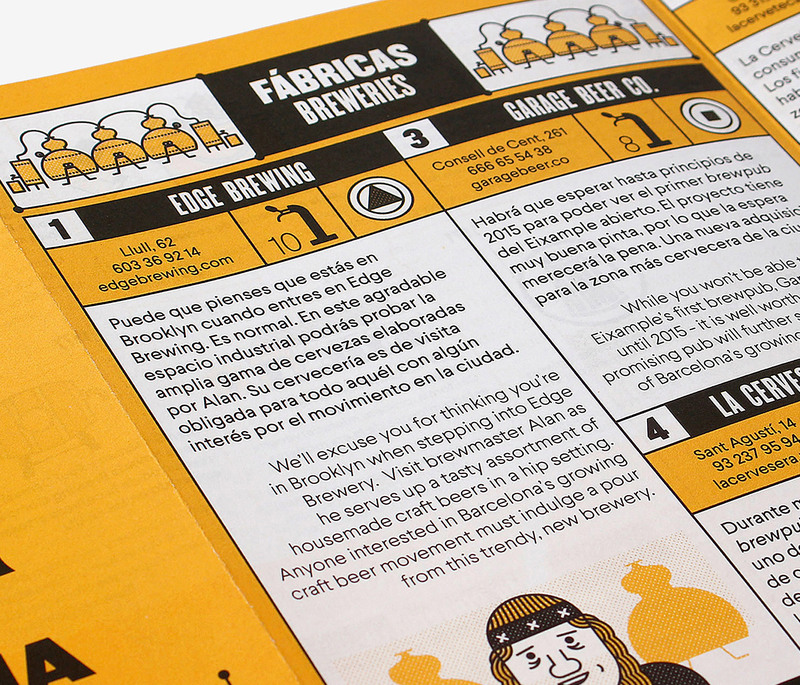 Our love of beer led us to enlist the help of the food and drink people - All Those. 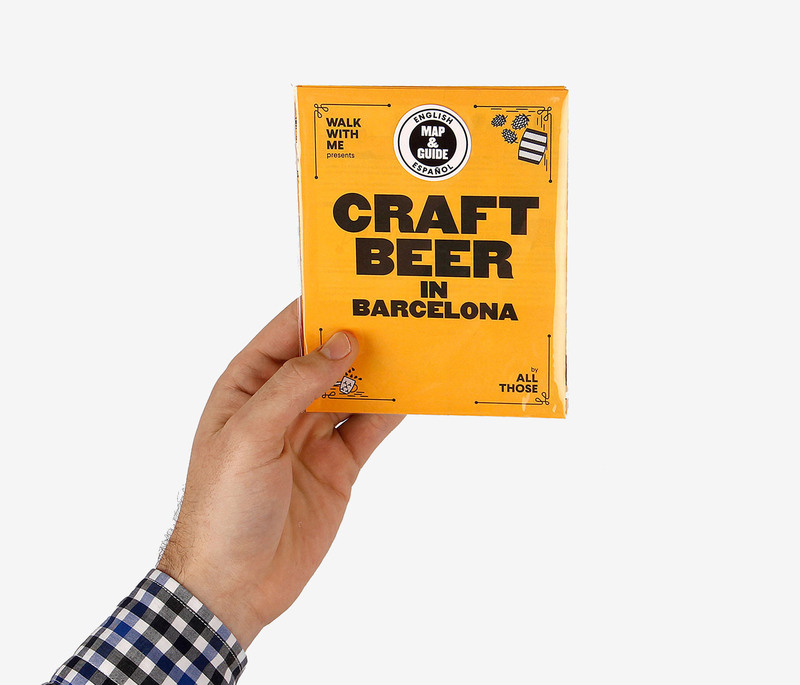 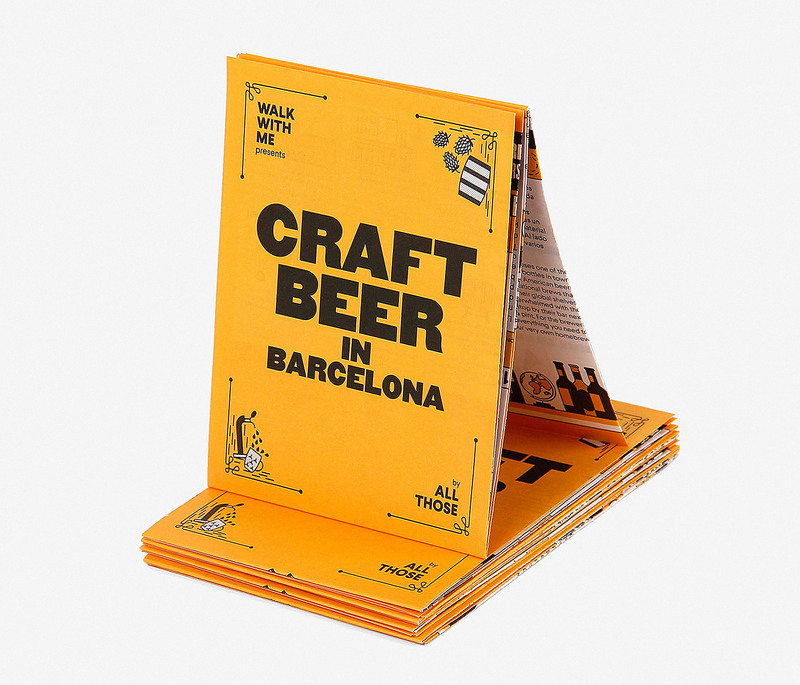 We created our wildly popular Craft Beer in Barcelona. 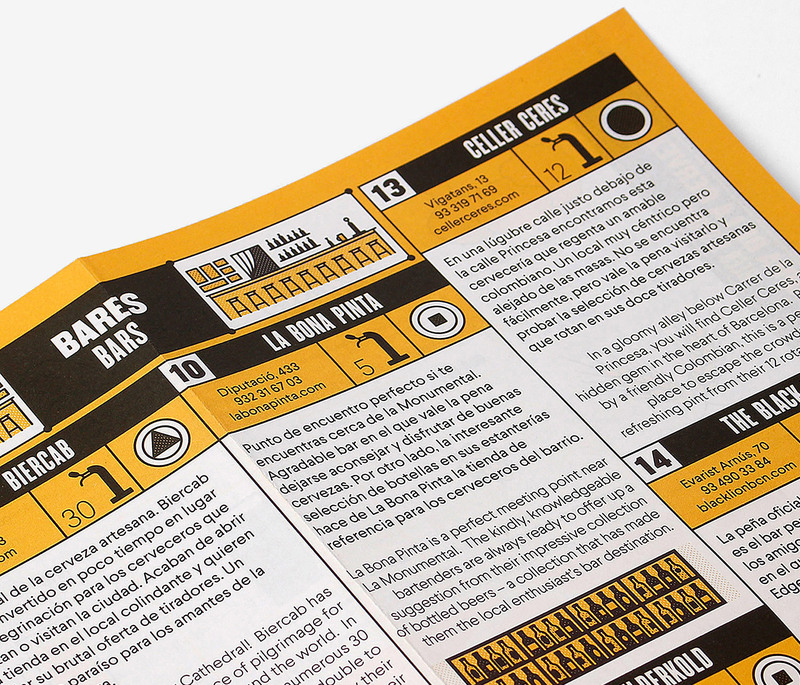 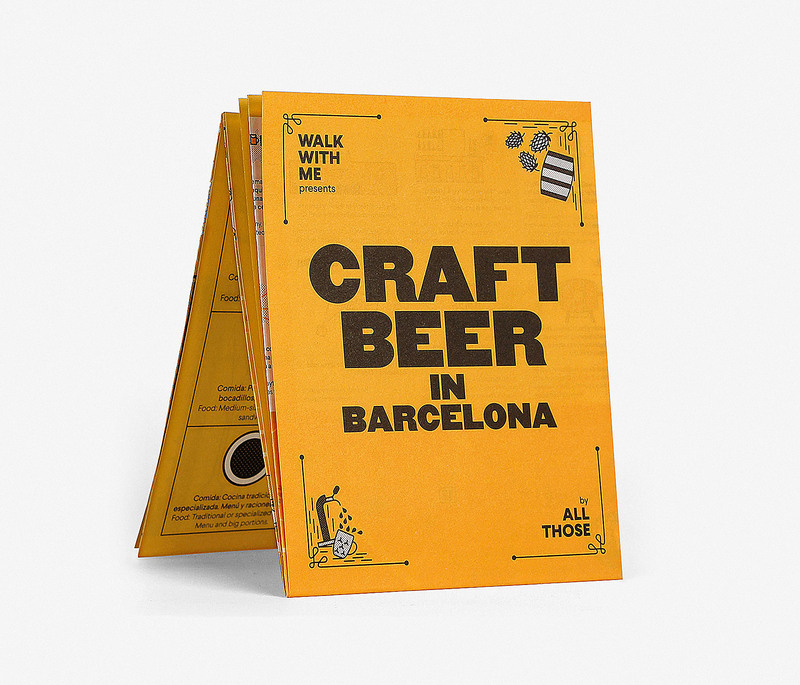 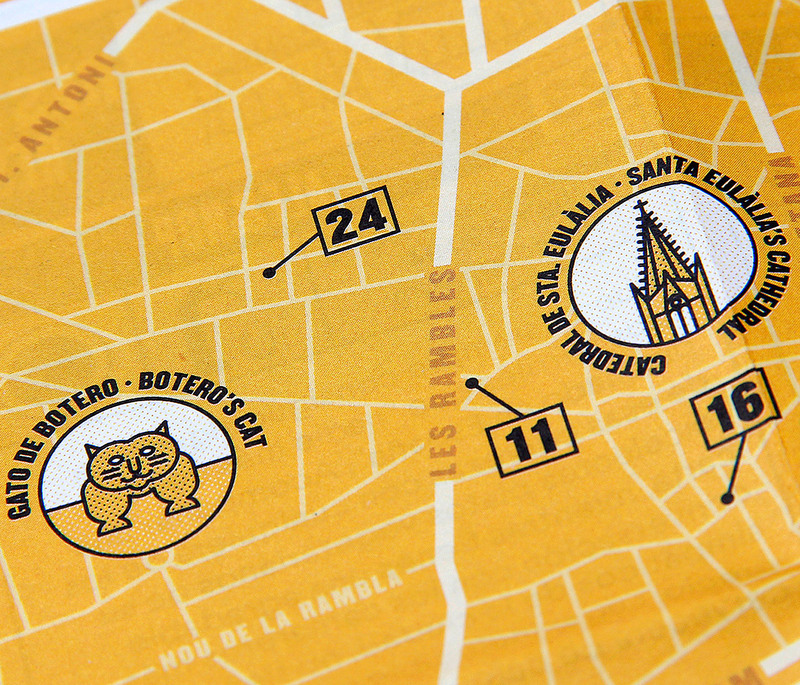 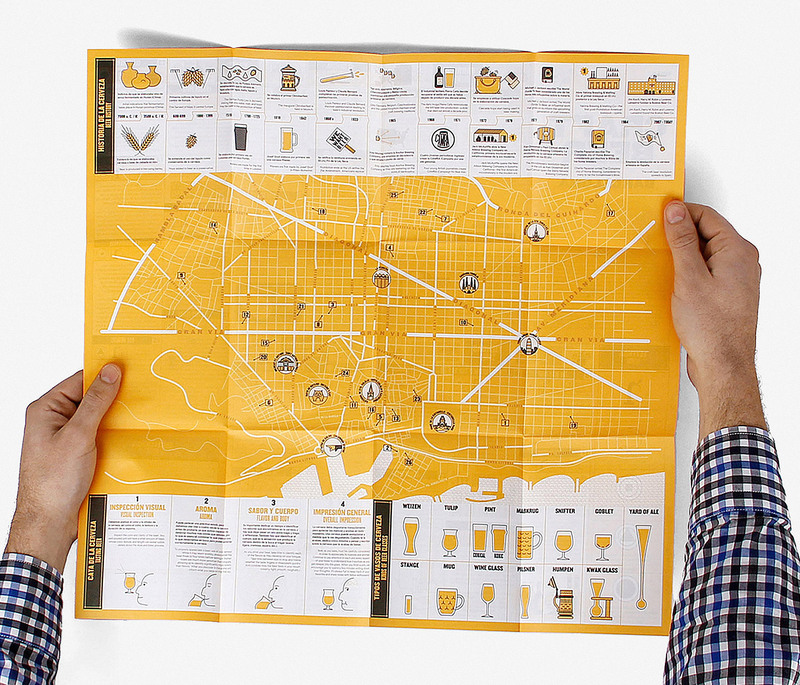 This is the ultimate guide for the emerging Barcelona craft beer scene, where you will find a selection of the best breweries, shops, bars, restaurants and – of course – beers.